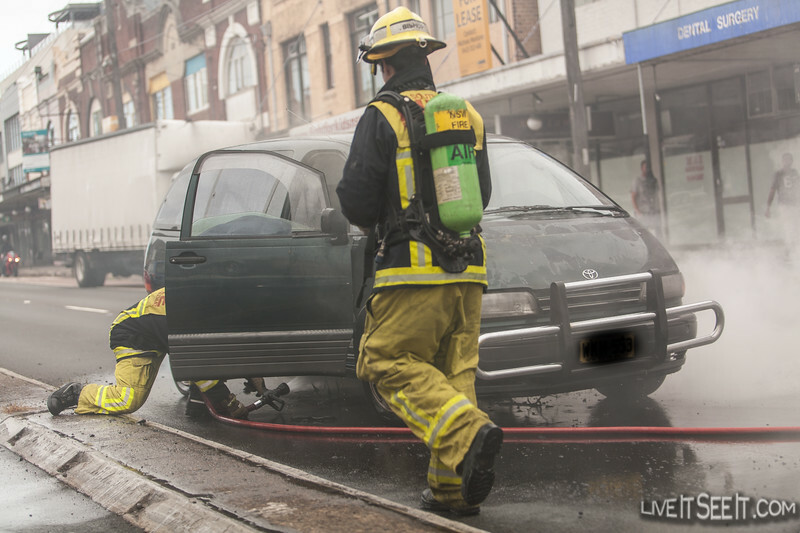 Around 5.30pm today, firefighters from Fire & Rescue NSW were called to a vehicle fire on Parramatta Rd at Annandale. A Toyota Tarago van in the right lane westbound a few hundred metres past Johnston St was damaged by fire. A passing motorist assisted by using a Dry Chemical Powder Extinguisher before firefighters arrived and completed the task. 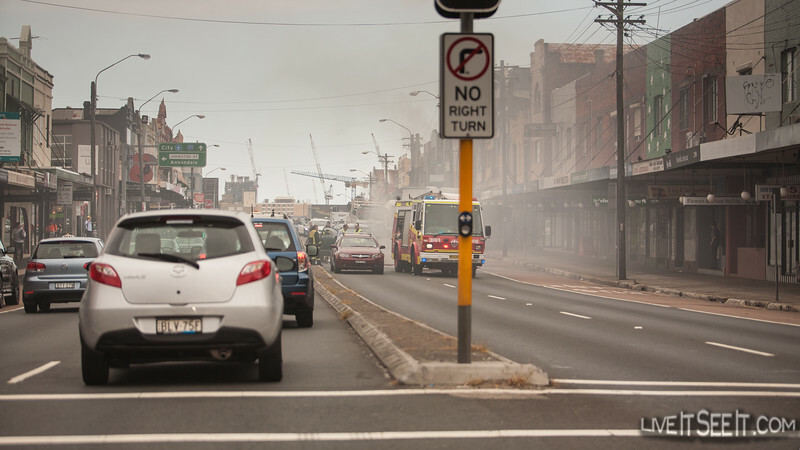 All westbound lanes of Parramatta Rd were closed while firefighters dealt with the incident. A large amount of smoke covered the local area and presented a danger for motorists on the road. Firefighters dealt with the fire quickly and the van was able to be cleared from the road. Significant traffic had already built up on Parramatta Rd past City Rd at Broadway and extensive delays were expected through the remaining evening peak. Car Fire, Parramatta Rd at Annadale - 17 Dec 2012 -33.888187, 151.165884 http://www.liveitseeit.com/?p=174Around 5.30pm today, firefighters from Fire & Rescue NSW were called to a vehicle fire on Parramatta Rd at Annandale. 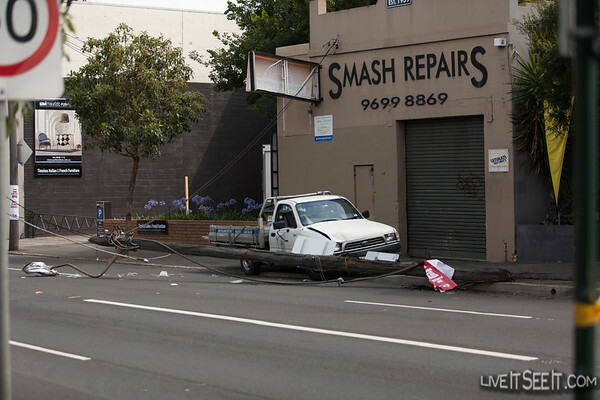 A Toyota Tarago van in the right lane westbound a few hundred metres past Johnston St was damaged by fire. A passing motorist assisted by using a Dry Chemical Powder Extinguisher before firefighters arrived and completed the task. 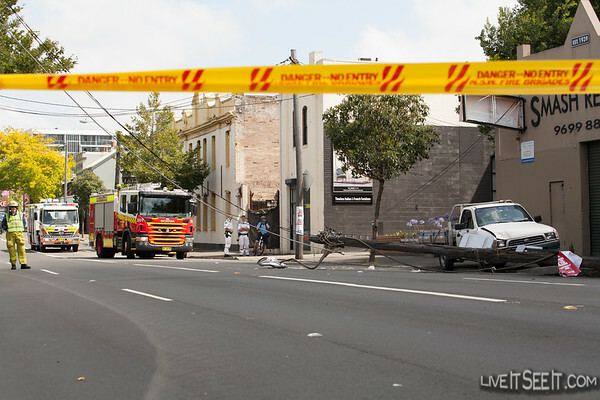 All westbound lanes of Parramatta Rd were closed while firefighters dealt with the incident. A large amount of smoke covered the local area and presented a danger for motorists on the road. Firefighters dealt with the fire quickly and the van was able to be cleared from the road. Significant traffic had already built up on Parramatta Rd past City Rd at Broadway and extensive delays were expected through the remaining evening peak.